It feels like a new season is starting now that OTAs and minicamp are over, and the Seahawks have now received their Super Bowl rings. Time now to get started on the 2014 season. In this show, Adam and Brandan talk about being one Viking closer to getting Adrian Peterson, offer our thoughts on Earl Thomas taking over as Seattle's punt returner, and our thoughts on Marshawn Lynch and rumors that he is unhappy with his contract. Richard Sherman was recently voted to be face of Madden 2015. He wants the rest of the Legion of Boom to join him. 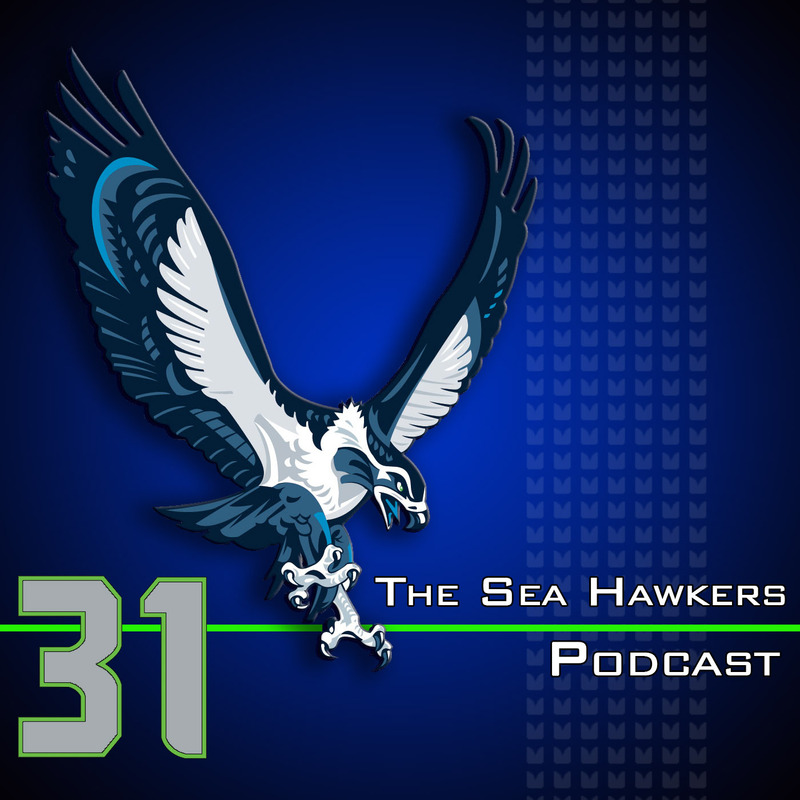 Midwest Sea Hawker Jason Coiner comes on the show to discuss his petition to attempt to persuade EA to grant Sherman's request. Lastly, we have one of our listeners from “across the pond” give us a call, FIFA and Charlie Whitehurst are called out in the “Do Better” segment, and Brady Quinn and Richard Sherman are our distinguished Better at Life representatives.